Flipped Learning is an approach that allows teachers to implement a methodology, or various methodologies, in their classrooms. Flipped learning is when students are assigned the learning to do as homework before their classroom lesson through videos, readings, or other independent learning activities. In the classroom the new materials are explored at-length. The knowledge that is learned online is applied in the classroom. When students come to class, they already have the foundation knowledge, and class time can be used to fully engage in the content. 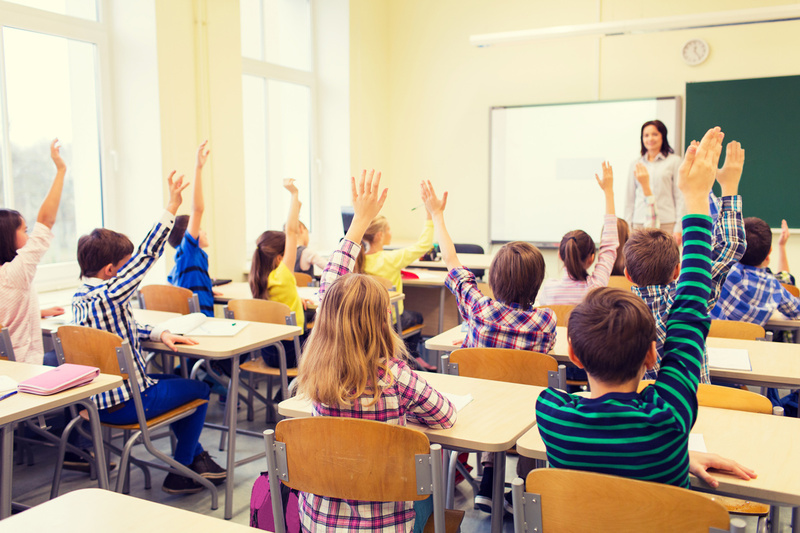 This allows class time to be devoted to expanding on and mastering the material through collaborative learning exercises, projects, and discussions. Many students in lecture-style classes report struggling to keep up with the speaker and retain the information that is being delivered. By giving pre-recorded lectures, students are able to take their time at home to listen, understand, and take notes. The lectures are also available later on for review alongside the students’ notes and activities from class, which can work as a study aid. All this aids student retention of information, engagement during class, and enhances their understanding of the material. In addition, for students with disabilities such as a hearing impairment, or for students for whom English a second language, having additional time to learn material before accessing and utilizing the information they have learned in class can be crucial. Because they have more ownership over the learning process and receive more frequent feedback, students are able to gain a more complete understanding of content. In addition, classrooms that incorporate flipped learning offer more opportunities to interact and learn from other students. With guidance from their teachers, students work together to solve problems and apply new concepts. This creates a stronger learning community. The flipped classroom may not be for everyone. It involves some extra upfront work and just might not mesh with the teaching style of every educator out there. But enough of the teachers that have tried it are having success that you may find it worthwhile to experiment with flipping a lesson or two to see what happens. 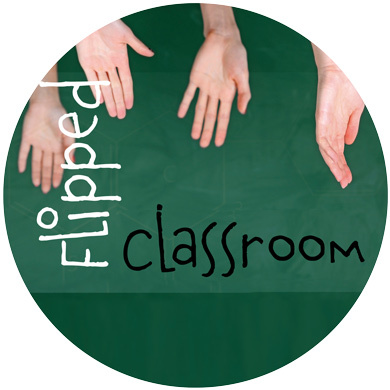 Flipping classrooms can be a win-win situation for everyone!